I'm telling you, when Logic drops his debut album people are really going to see how talented this Maryland native is. 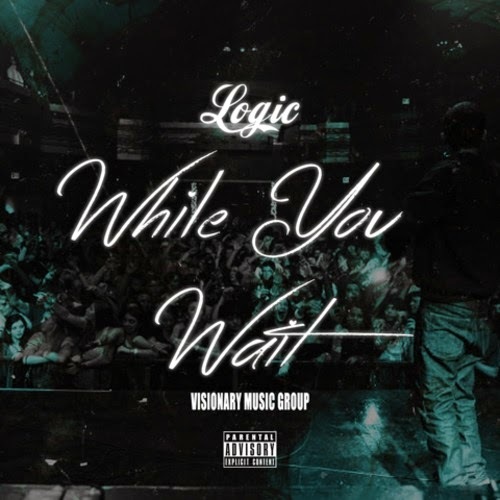 Yet, while we wait for that he still delivers some new music and let out this cut appropriately titled "While You Wait." (This is also the title of his EP coming out soon). On this you hear Logic doing what he does best over an excellent soulful beat from producer Swiff D. This has been a hip hop kind of Tuesday and I'm loving it completely. Stream the track below.